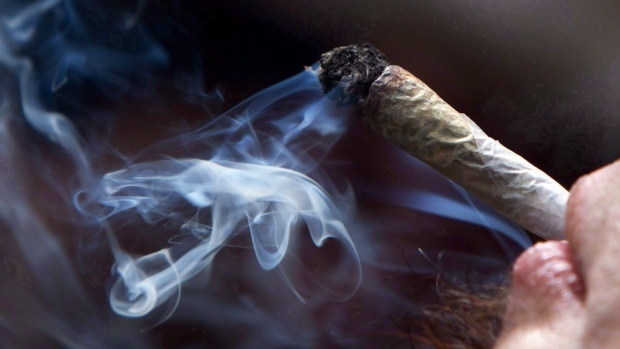 Some Canadian police forces are hesitant to use a federally approved roadside marijuana test, raising questions about the Liberal government's decision to give the devices the green light. 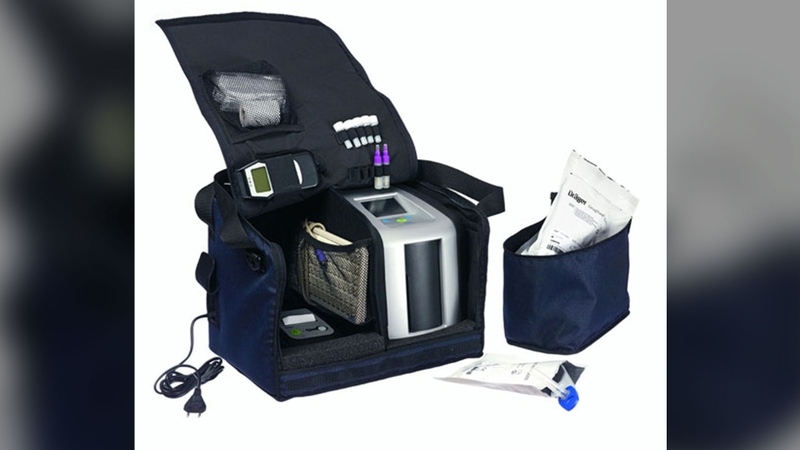 Vancouver's police department is among those that won't use the Drager DrugTest 5000 when pot is legalized next month because it says the device doesn't work in sub-zero temperatures, is bulky and takes too long to produce a sample. "We're just not comfortable moving forward with this machine and we're looking at other options," said Sgt. Jason Robillard. Police in Delta, B.C., say their officers won't use the device this year but the department hasn't made a decision about 2019, while Edmonton police and B.C. 's provincial RCMP say no decisions have been made yet. The RCMP has taken the lead on training Canadian police officers on the devices and has ordered 20 units for that purpose. The training will be available "on or prior to" Oct. 17, when marijuana will be legal, she said. "It is not the only tool that law enforcement officers have. It's an additional tool," she said. "There is a potential that in the future I will certify additional devices." "She's disconnected with the reality of what the police forces have in their toolbox," he said, referring to the justice minister. "Rather than jumping at the first instrument, we are collecting all the information that we can to determine what would be the best tool to use," he said. "It is not no forever, it is just no for now," said Const. Amy Gagnon. "The one big concern is we have such a fluctuation in weather and the instrument specifications for temperature would be ... an issue for us." It operates best between temperatures of 4 C and 40 C. But the main part of the machine -- which does the analysis -- remains in the police vehicle where it's protected from the cold, he said. It's only the oral swab that collects the saliva sample that is exposed to extreme temperatures. But Clark said the sample can be heated up when plugged into the machine in the car. "There have been tons of cases at all levels of court that have found delays of even five minutes in doing roadside sobriety testing to be offensive to charter standards," she said. Einat Velichover, business development manager for Drager Canada, said it's not possible for Lee to have the Canadian version of the test because only 20 of the devices have been produced for the RCMP. Lee said her device has police settings and is not set to zero tolerance. The device produces "very high" rates of false positives, she asserted. A study published this year in the Journal of Analytical Toxicology examining the use of the device in Norway said it produced "fairly large proportions of false-positive or false-negative results compared to drug concentrations in blood." However, the authors noted the Norwegian police say the test is still a "valuable tool" and has more than doubled the number of arrests.